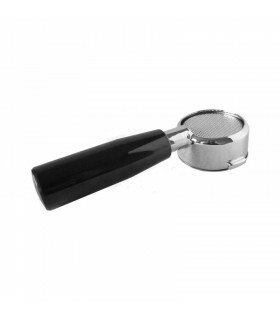 Tamper, 100% made in Italy, suitable to La Pavoni Millenium espresso machines. Ideal for pressing your espresso in a constant & perfectly balanced way. Ergonomic handle in anodized aluminium.